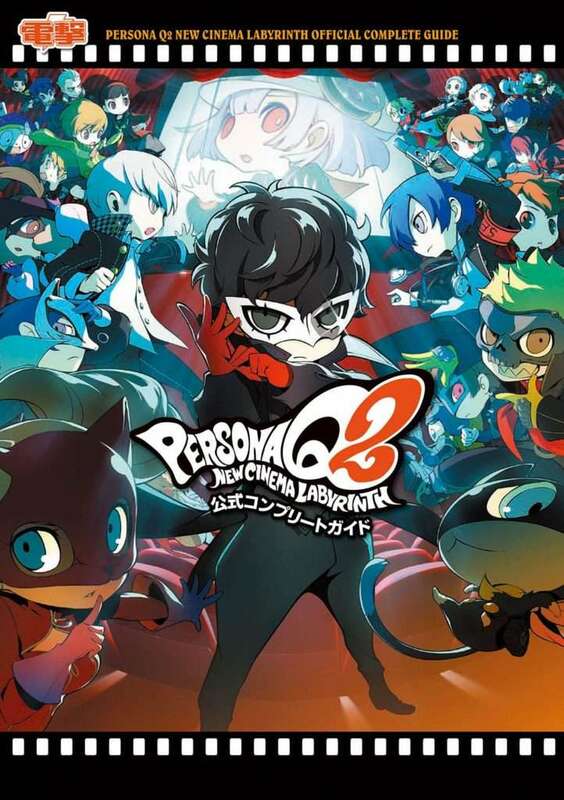 Following the previously announced “Persona Q2: New Cinema Labyrinth Official Complete Guide” which will be released on December 21st, the cover art for it has been shown via the Amazon Japan listing. 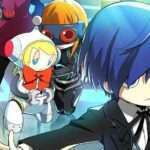 A complete guide to lead the Persona users caught in the movie world to the optimal solution! Introducing the mystery filled movie world with exclusive information including tactical advice, a scenario guide, map information, data analysis, etc. The key to unlock the mystery of the labyrinth lies within this book! 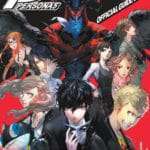 Systems: A detailed explanation of the game systems, including basic knowledge you’ll want to know before exploring the movie world, the basics of advancing through battles, and mechanisms of persona fusion. 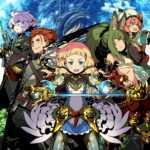 Tactics: Check here if you’re having trouble with game progression, such as how to defeat enemies, party formation tips, how to defeat F.O.E’s, recommended skill combinations, and completing special screenings. Map: A complete analysis of each map’s structure for every movie. Including information on enemies, treasure chests, and item availability from search spots. Data: A collection of vast amounts of data, including sub-personas, skills, enemies, equipment and items. QR Codes: QR codes for sub-personas to assist in battle against strong enemies. Persona Q2: New Cinema Labyrinth was released for the Nintendo 3DS in Japan on November 29, 2018.